We're constantly turning to dermatologists for advice, asking about what we should throw out of our skincare routines, the brands worth buying, and the biggest skincare trends. It's practically any everyday occurrence. We also frequently research and test Korean beauty products and techniques in our quest to keep our skin in the best shape possible. So I thought I'd try to marry the two approaches and ask Dr. Roh, head of Oracle Dermatology (the biggest dermatology network in Asia with 33 clinics in Korea alone), which products are must-haves in my arsenal. He obliged, lamenting the importance of hydration and UV protection—nothing new there. The difference, however, is the multipurpose products he suggested and the best techniques for using them. Keep reading, and you'll be ready on the road to better skin. "UV protection is the single most important thing you can do to avoid premature aging, but to be more effective, it needs to be paired with a solid skincare routine of cleansing, treating, antioxidants, and hydration. Whether you use a chemical sunscreen or a physical one, the most important thing is how much you apply," notes Roh. "I find most of my patients apply far too little sunscreen, which is why I recommend [applying] your sunscreen twice, one coat after another, to get sufficient protection. 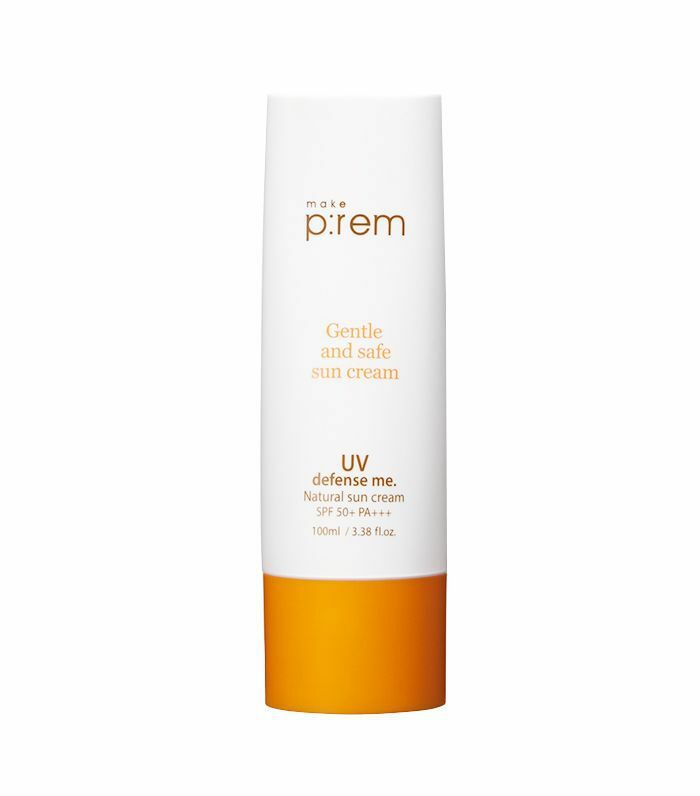 Many Korean sunscreens have lightweight, milkier textures that make reapplication easier." "The double cleanse is the foundation of a healthy beauty routine," asserts Roh. "It's important to find a non-stripping, hydrating cleanser free of sodium lauryl sulfates that works for your skin type. 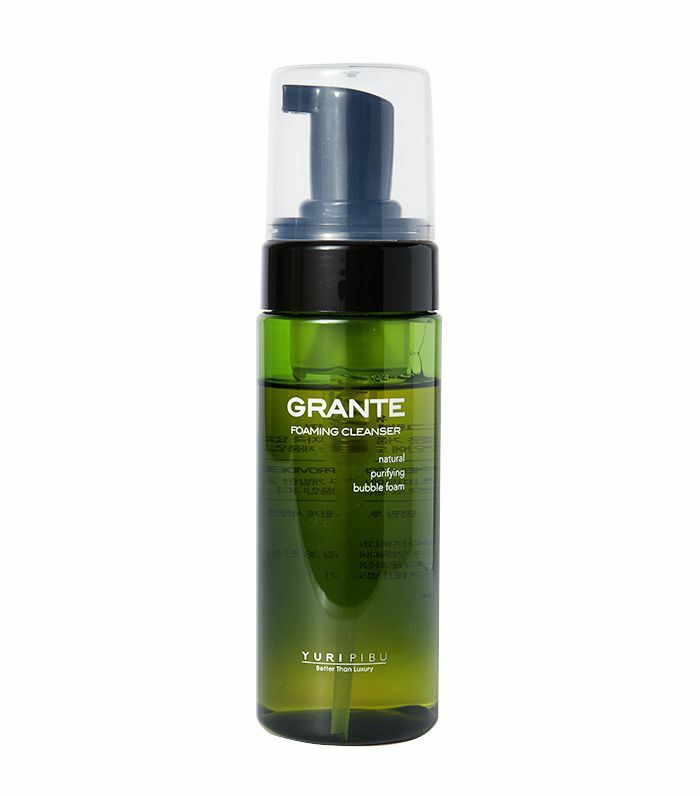 You should spend time every night to gently massage the cleanser all over your face. With some patients, even after they've cleansed, I can still see remnants of makeup and grime in the corners between their nose and cheek or inside their pores. "Over time, this will exacerbate bacterial growth on the skin and can cause blemishes and irritation. Use a mist or hydrating toner immediately after cleansing to lock in moisture. Also, overseas patients often use very astringent toners, which can dry out the skin. Doing a proper cleanse will allow you to go directly to a hydrating treatment instead of this type of toner." "Hydration is critical to healthy skin, as skin that is sufficiently hydrated is less prone to mico-tears and aging. Avoid long, hot showers and keep a humidifier on during the drier months. In terms of product, essences are very commonly used in Korea as the first leave-on step of liquid hydration and [are] a great way to keep the skin moist. Choose an essence that's rich in peptides, antioxidants, and hydrating ingredients such as hyaluronic acid or sodium hyaluronate to keep skin youthfully plumped. "Additionally, facial massage and application are just as important as products," Roh continues, "Before bed, try a three-minute acupressure massage by very gently kneading the pressure points of your face with your knuckles. This will help relax your face and facial muscles before you sleep. When you apply products, do it mindfully and with gentle patting motions, as friction over time will crease the skin." 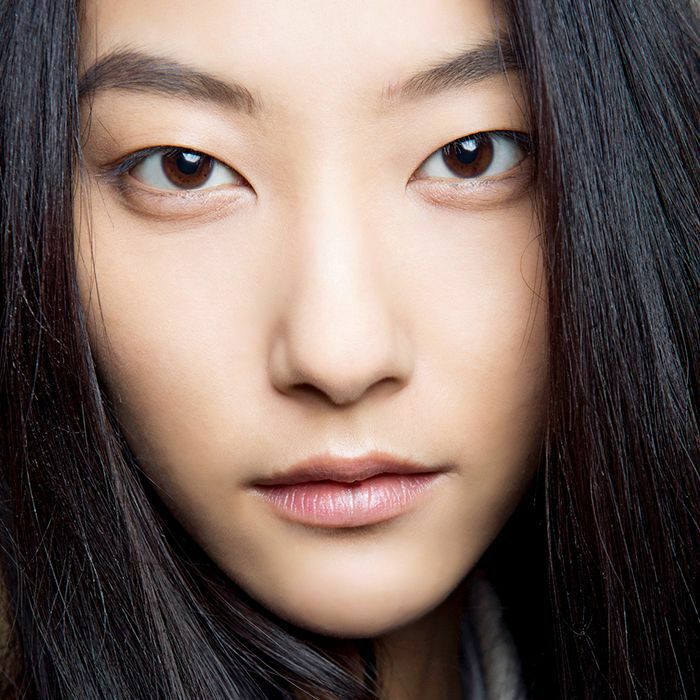 Next up, see inside the mind-blowing skincare routine of a Korean model.